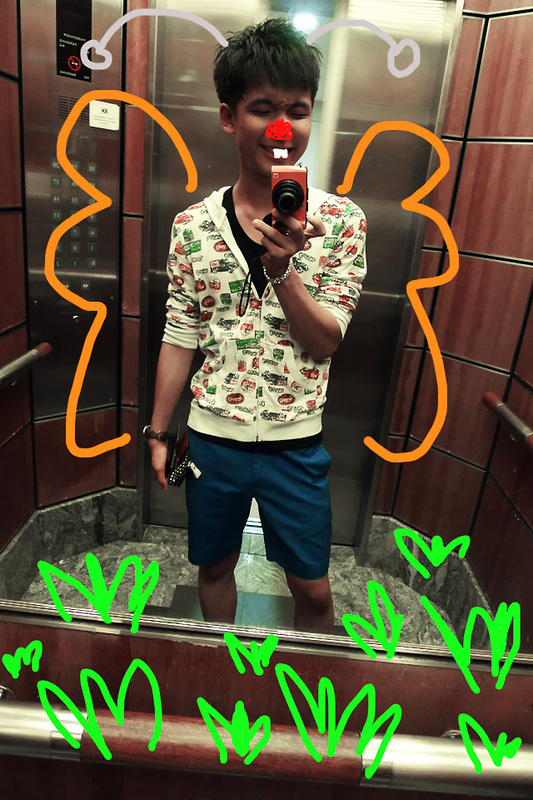 Ai ai ai, I'm your little butterfly! Green, black and blue. Make the colors in the sky. you're really just a whorish person with a self identity problem. come on tell ur readers! I agree with noel. LMAO!